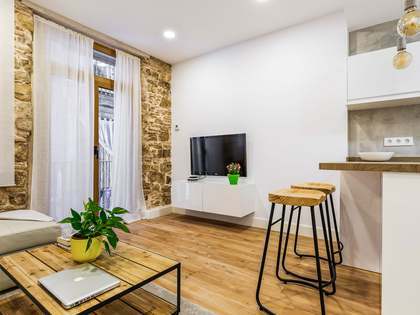 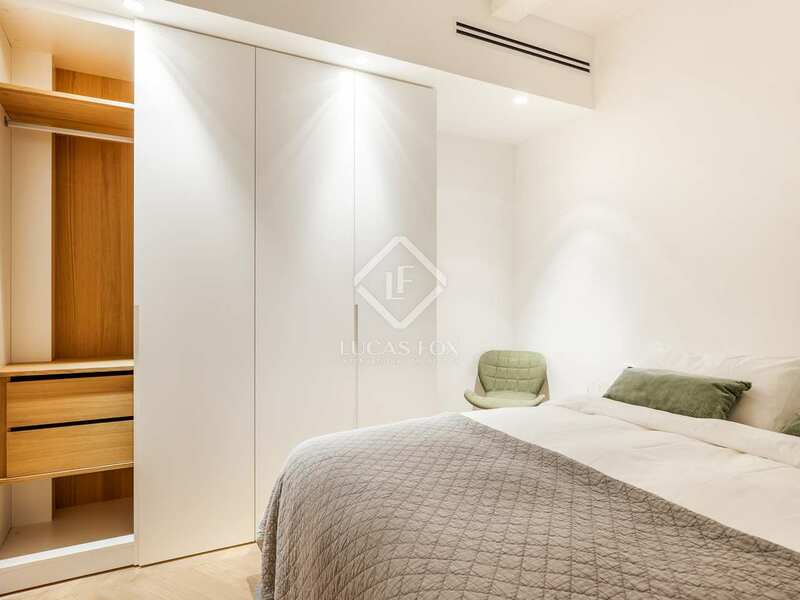 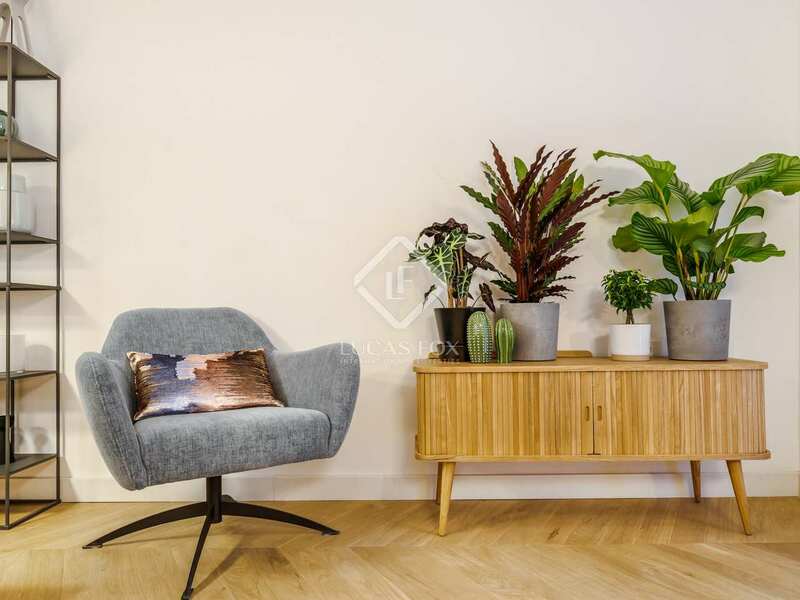 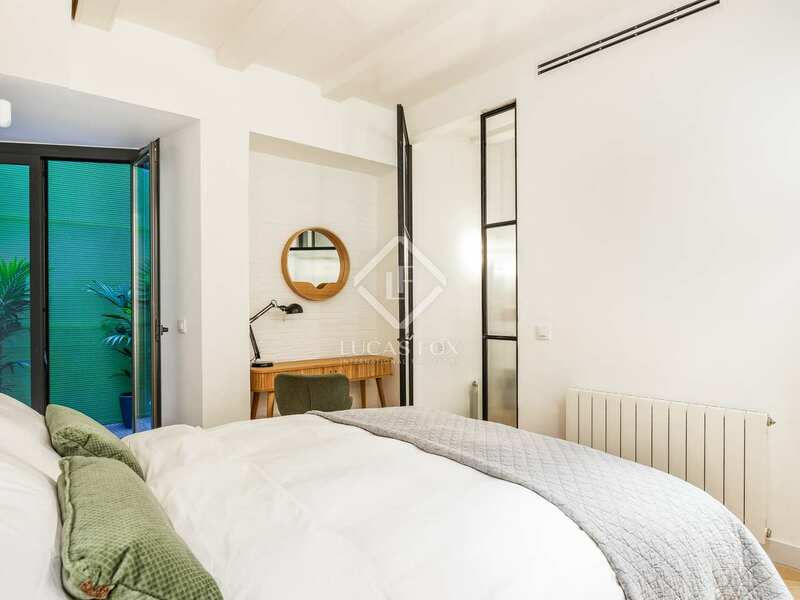 A bright, newly renovated apartment measuring 82 m² for sale, located in the heart of the historic and commercial El Born neighbourhood, on the pedestrian Carrer Corders, sitting between the remarkable Cathedral, spectacular Santa María del Mar Basilica and colourful Santa Caterina Market. 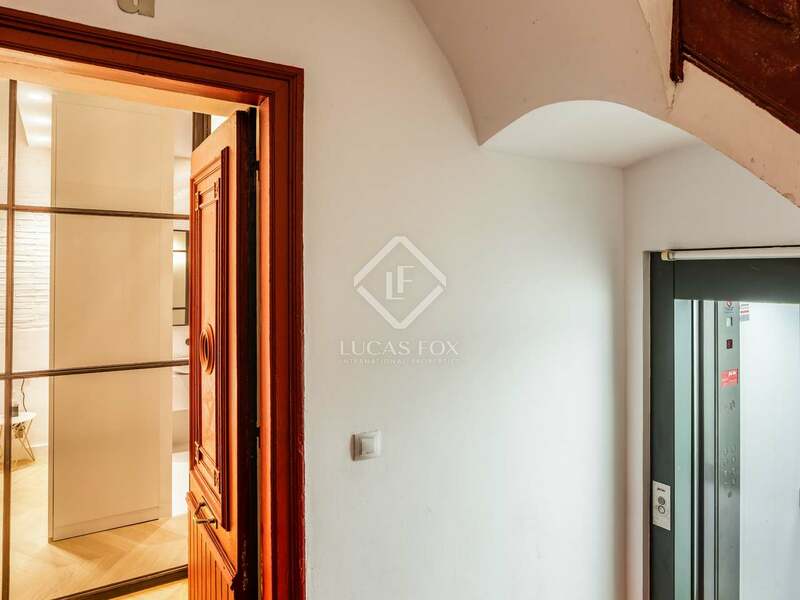 The apartment is situated on the principal floor (real first floor) of a renovated building and is very quiet and bright. 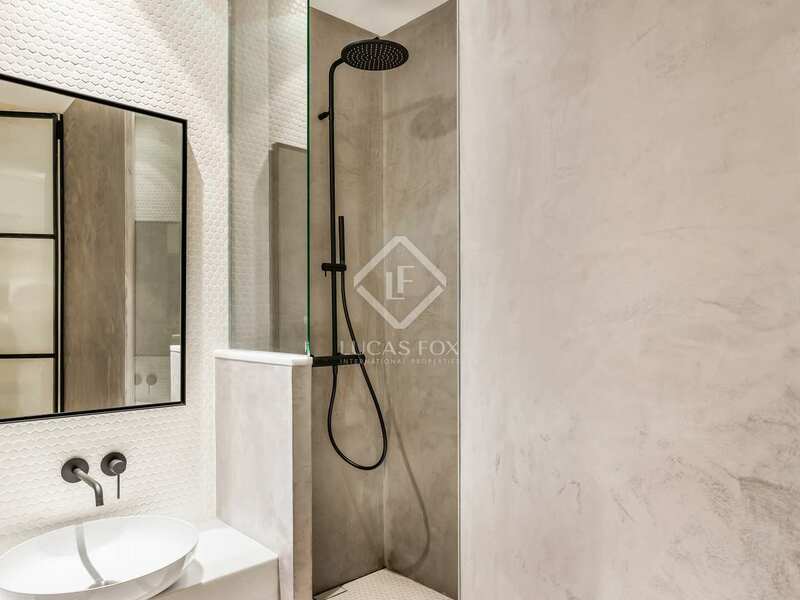 In the same building, on the first floor, there is a similar project by the same designer with the same finishes. 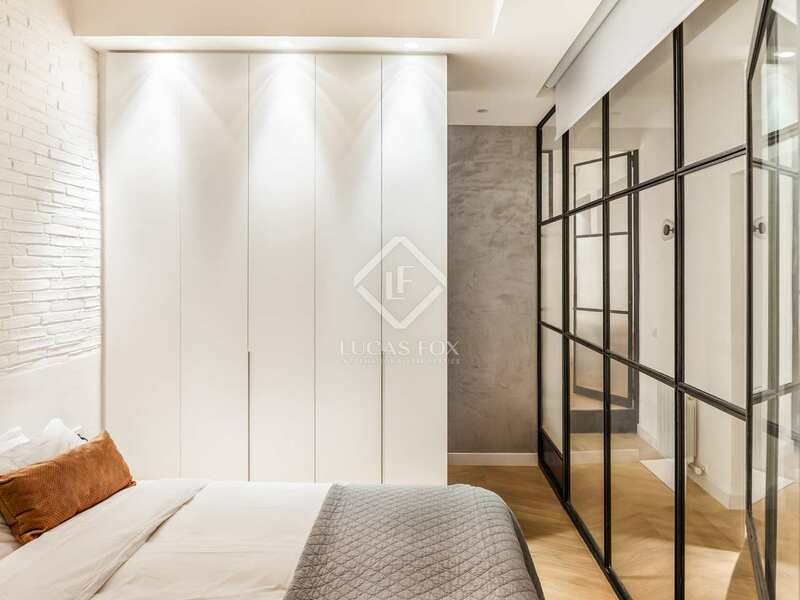 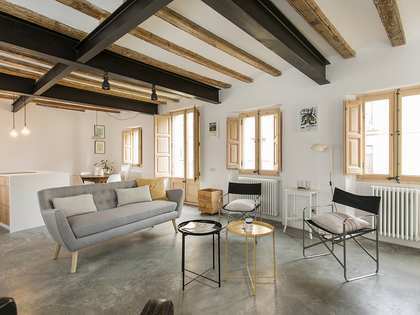 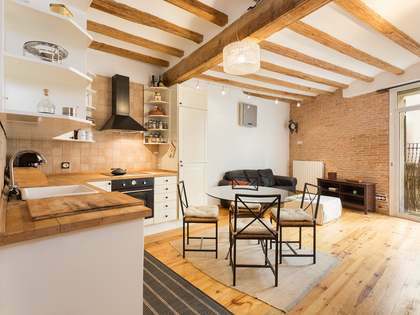 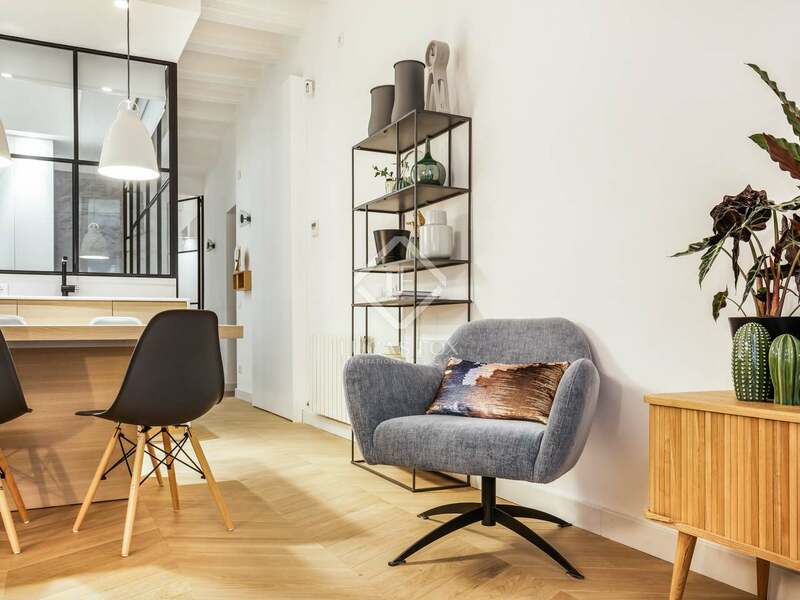 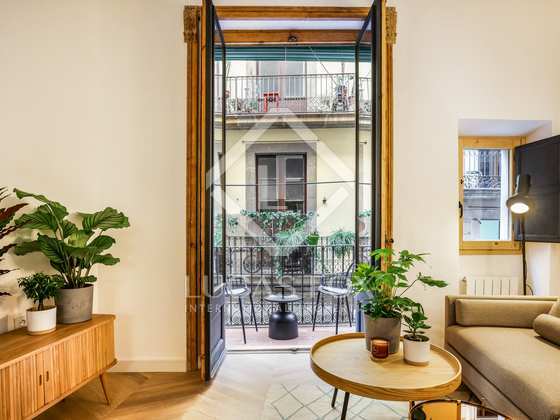 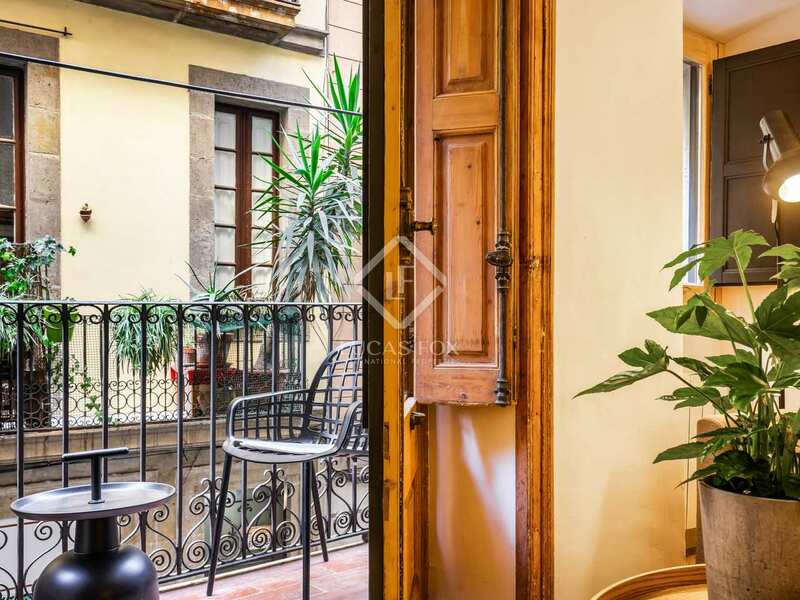 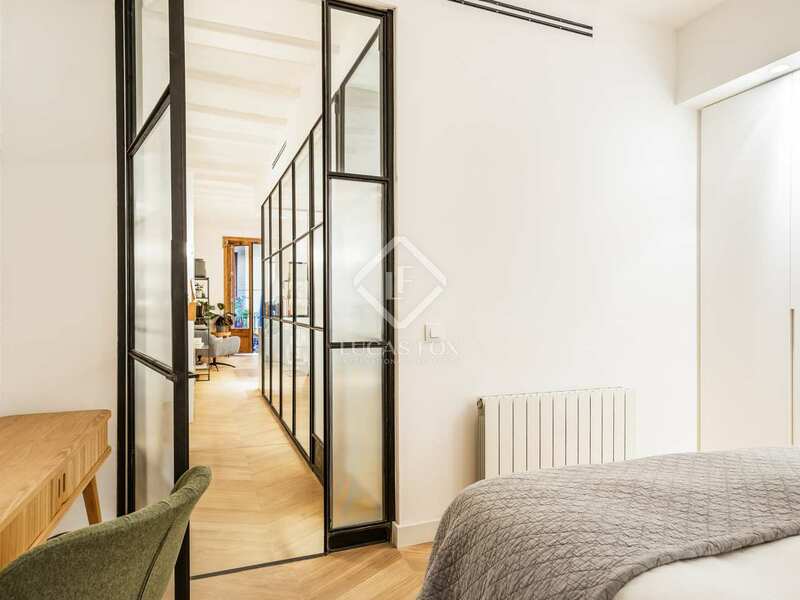 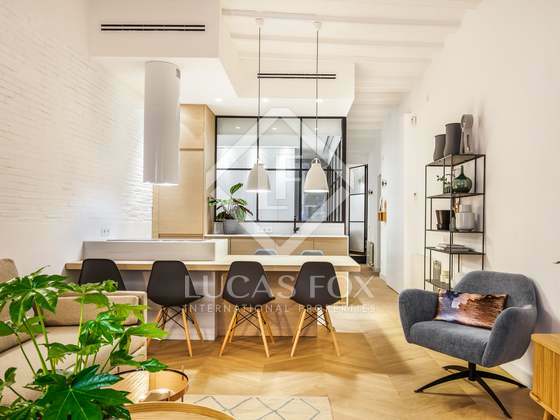 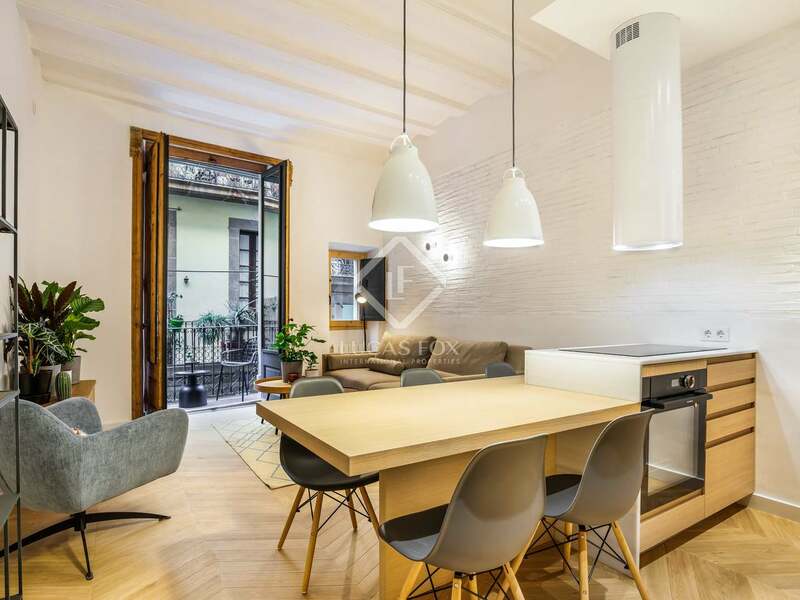 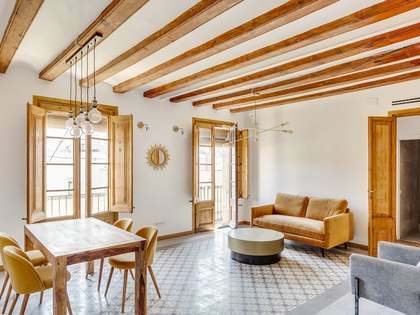 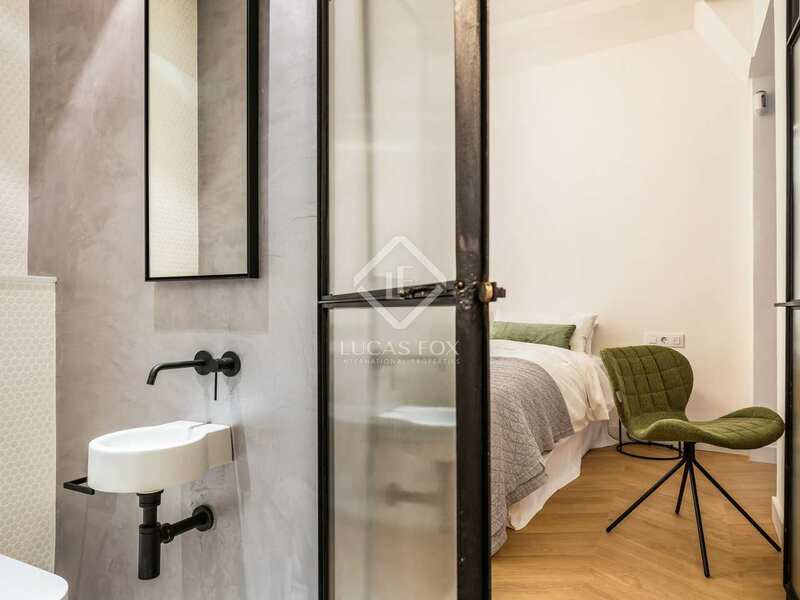 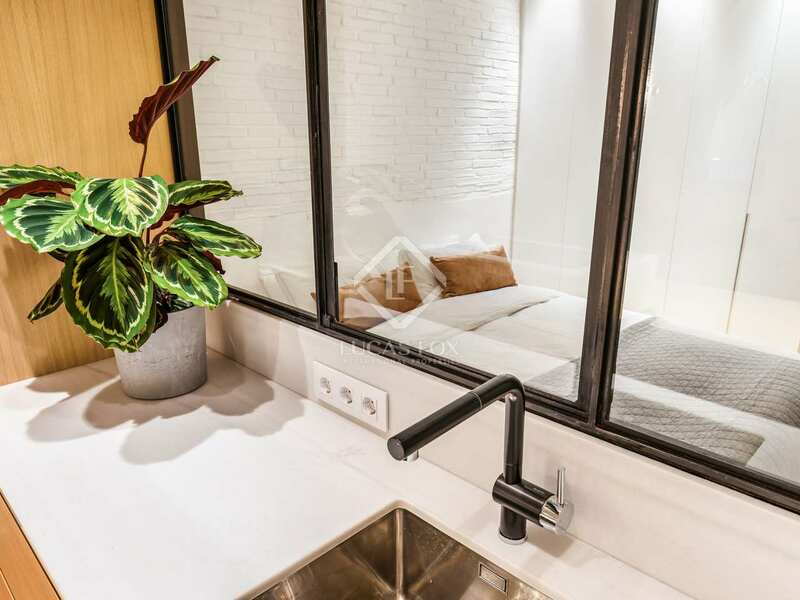 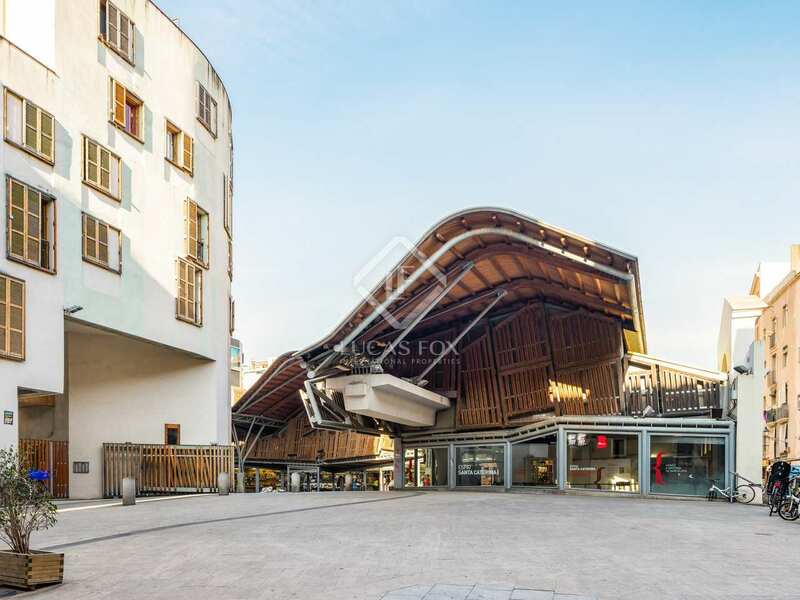 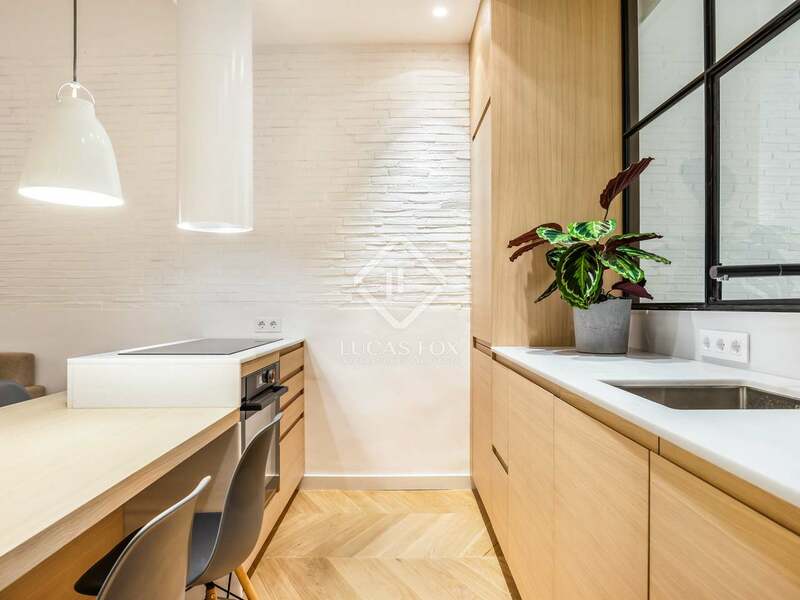 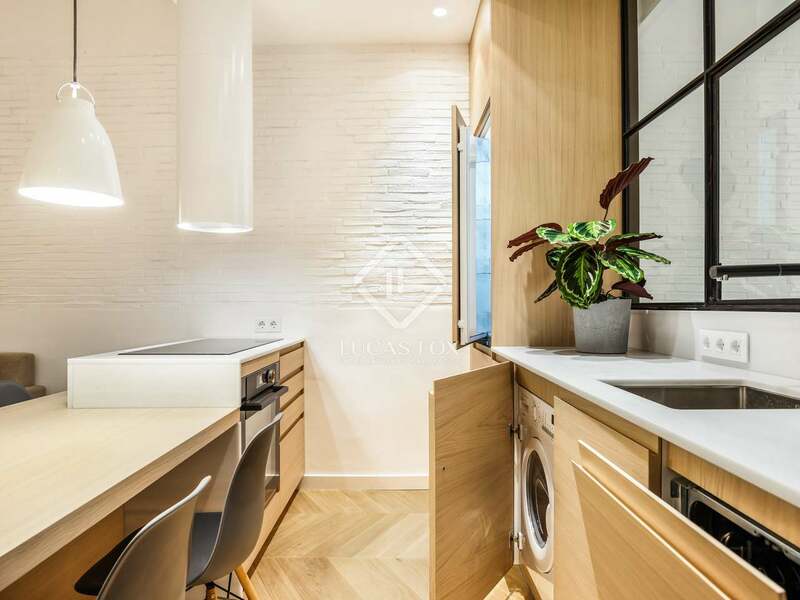 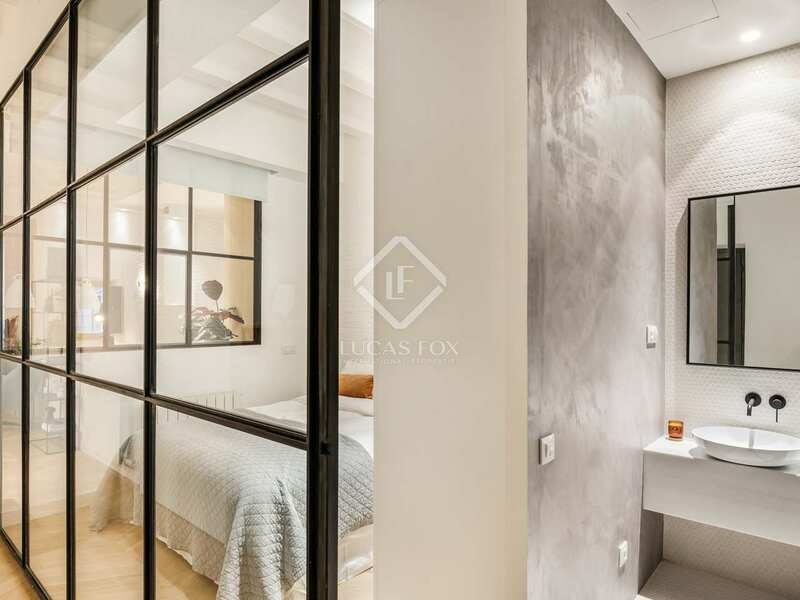 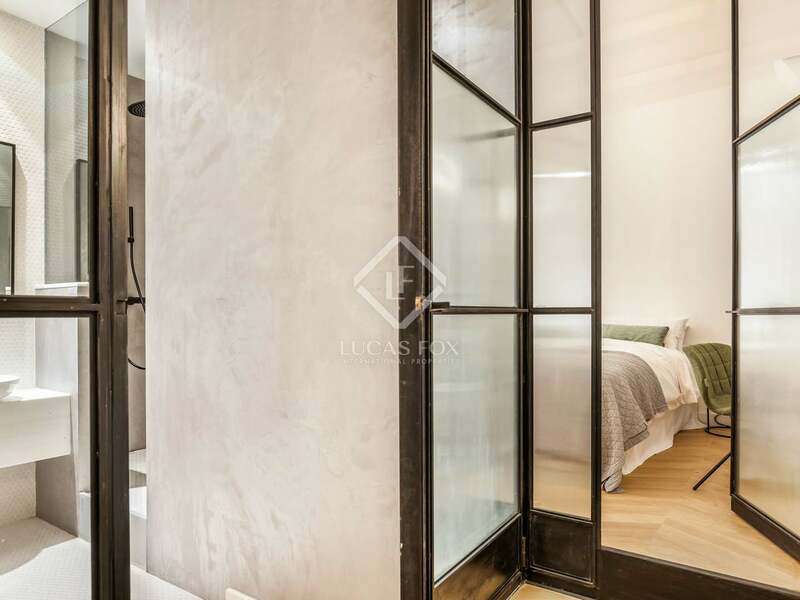 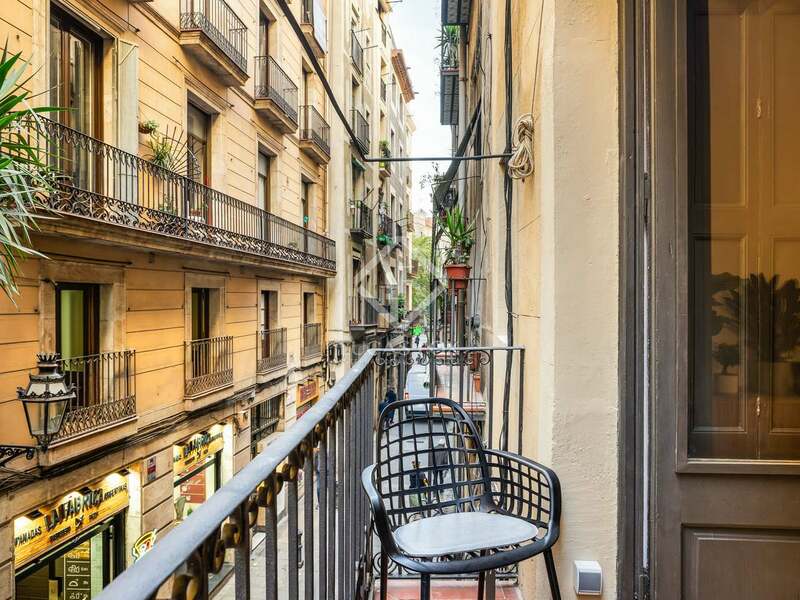 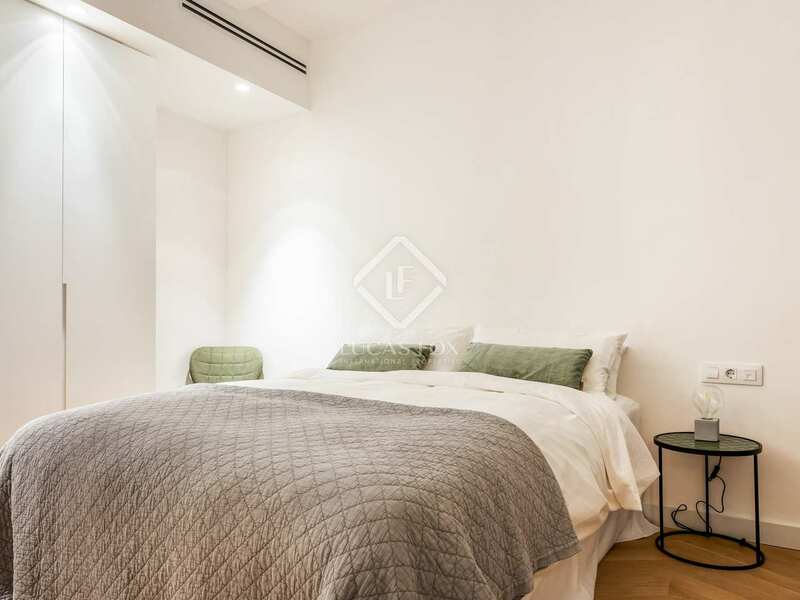 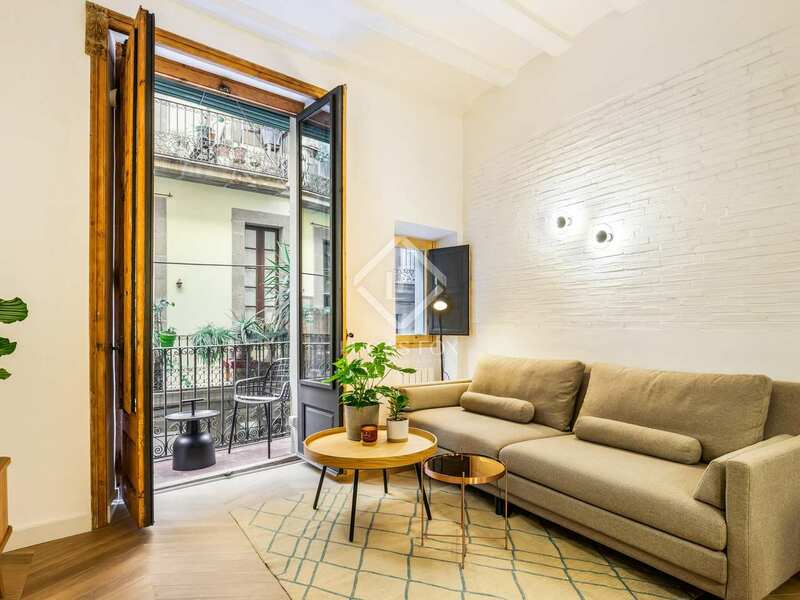 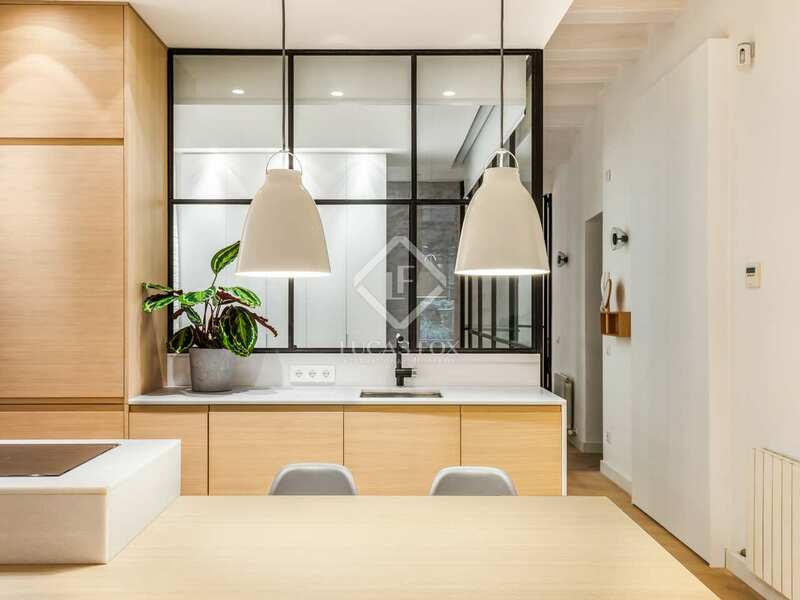 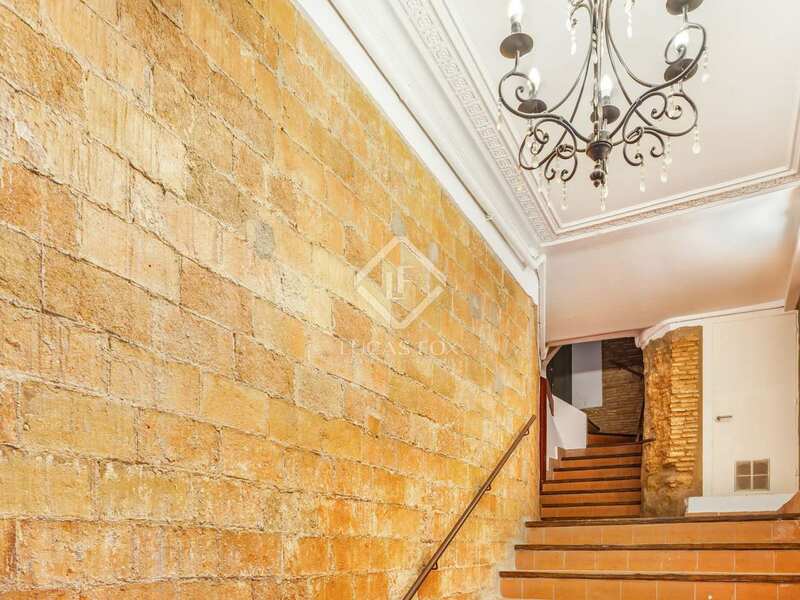 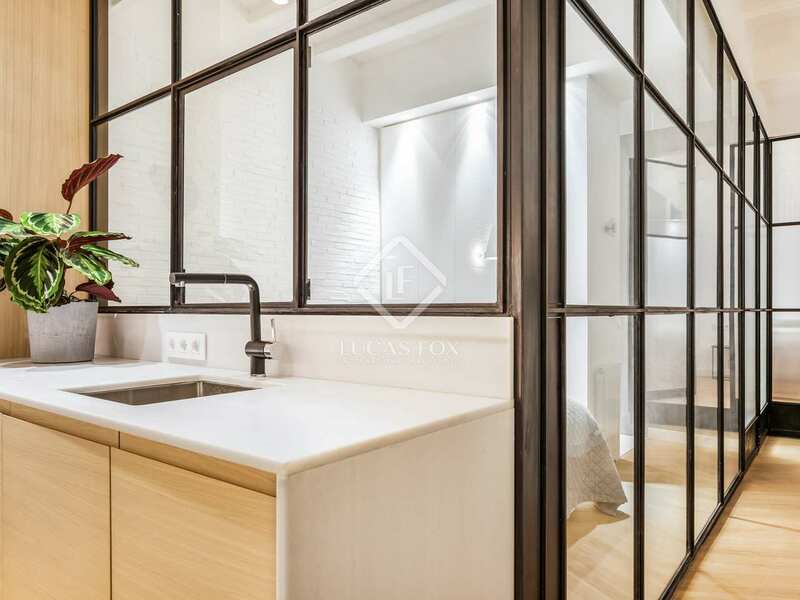 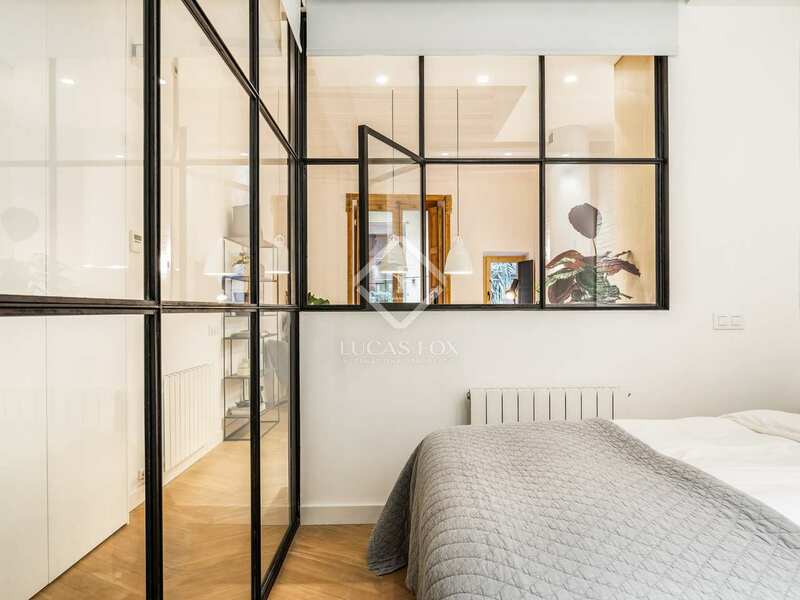 This property is situated at the heart of the historic El Born neighbourhood, on the pedestrian Carrer Corders, sitting between the remarkable Cathedral, spectacular Santa María del Mar Basilica and colourful Santa Caterina Market. 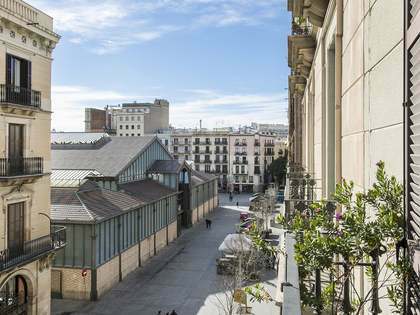 The area has many shops, cafes, restaurants and cultural places to visit.